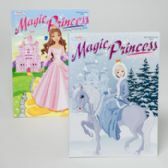 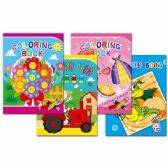 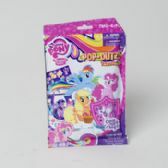 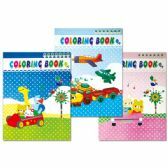 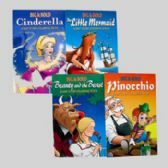 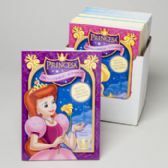 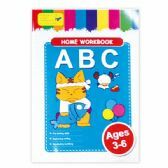 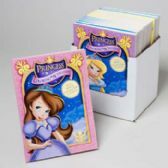 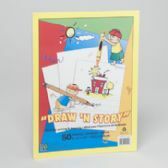 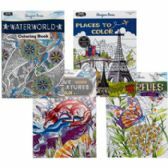 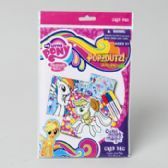 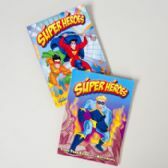 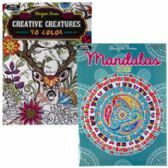 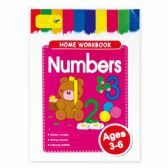 Browse our selection of bulk coloring books for kids and adult coloring books wholesale for the more advanced and creative colorer. 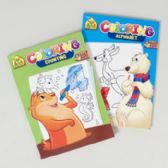 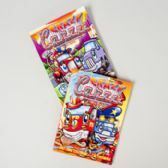 All of our bulk coloring books are available for resale in retail locations, and eCommerce shops. 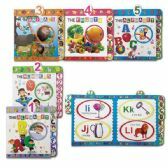 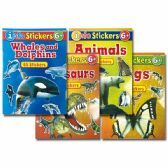 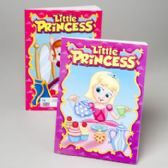 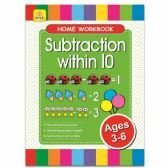 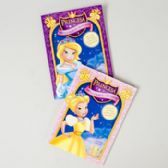 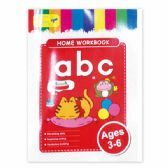 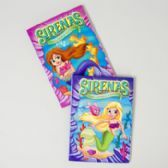 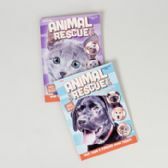 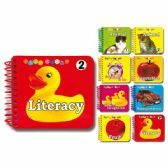 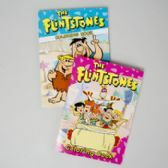 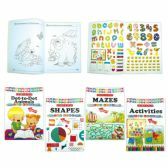 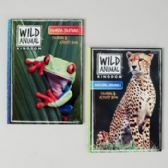 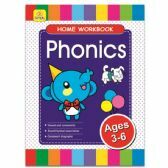 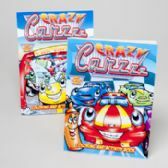 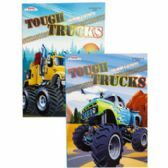 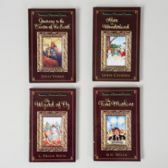 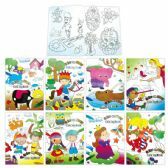 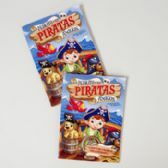 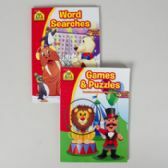 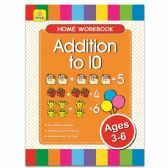 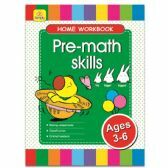 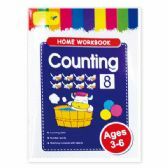 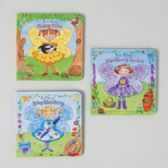 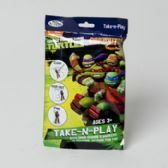 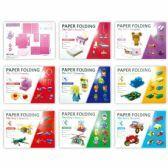 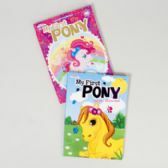 You'll also find a variety of activity books with different puzzles.